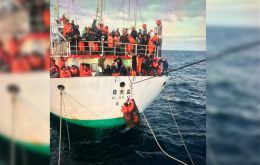 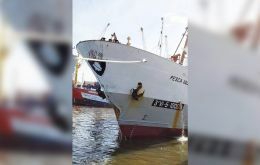 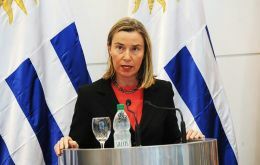 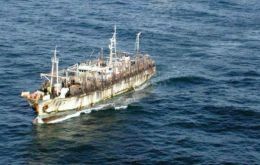 The Spanish trawler “Pesca Vaqueiro” arrived in Montevideo on Wednesday with the thirty crew members rescued from the Chinese jigger which was involved in a collision incident with the Spanish vessel last Friday. 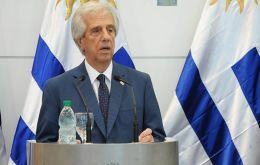 Argentina, Chile, Paraguay and Uruguay are to submit a joint bid to host the 2030 World Cup, Chile's President Sebastian Piñera announced on Thursday. 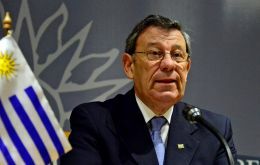 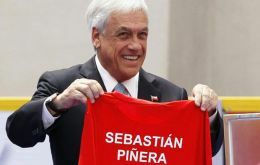 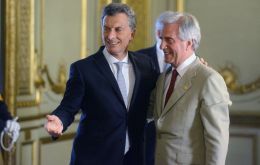 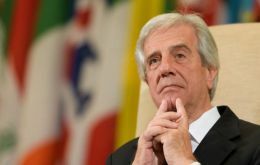 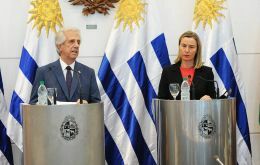 Argentina, Paraguay and Uruguay had already submitted a joint bid to host the centenary edition of football's most prestigious tournament, but Piñera said on Twitter that those countries' presidents had agreed to Chile's participation in the joint candidacy.